The advantage of displaying the grid in your viewfinder is that camera tilt will be more obvious, and it’ll be easier to rectify the problem by using the guidelines in the viewfinder. To set the grid, press the menu button, and use the muliti-controller to go to Set Up 2 (yellow section). Select VF grid display, and select Enable. To display a grid on your LCD, press the menu button, and in Playback 3 (blue section), select Playback Grid, and the choose the grid you prefer. 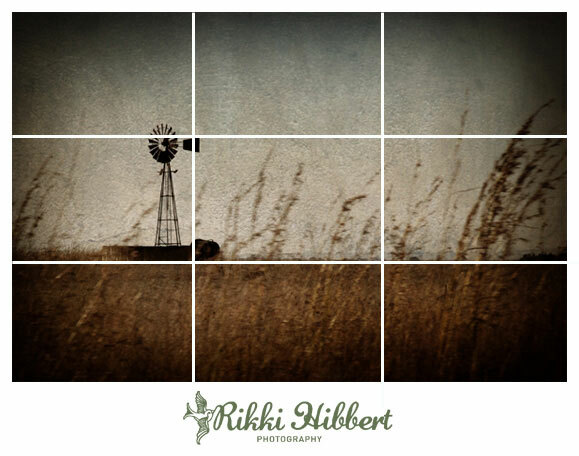 I like using the 3×3 grid, as this helps with checking composition using the Rule of Thirds, while it’s also convenient for checking tilt after taking the shot.